Six-year deal sees Diageo brand take over from RBS after 15 years. Guinness has replaced Royal Bank of Scotland as title sponsor of rugby's Six Nations tournament. The championship will be known as the Guinness Six Nations from 2019. The six-year deal strengthens Guinness’ rugby commitment, which includes the Guinness PRO14 competition and partnerships with the four home nations as well as leading clubs Leinster and Munster. Mark Sandys, global head of beer, Baileys and Smirnoff at Diageo, said: "This announcement affirms our long-standing support for the game of rugby and cements our position as one of the world’s biggest rugby supporters. 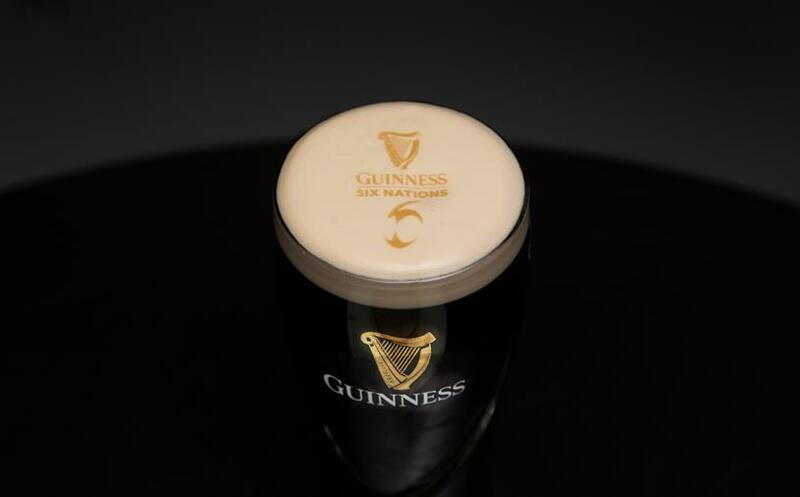 We truly believe in the power of sport to connect communities and we’ll be working with the Six Nations to ensure that fans’ experience of the Guiness Six Nations is their best yet." Benjamin Morel, chief executive of Six Nations, added: "We are absolutely delighted to enhance our long-standing relationship with Guinness and they will be a terrific title sponsor for rugby’s greatest championship. Guinness are world leaders and our partnership between two great iconic brands will enable us to reach new audiences on a global scale." RBS took over the sponsorship from Lloyds TSB in 2004.